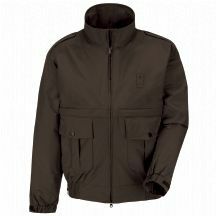 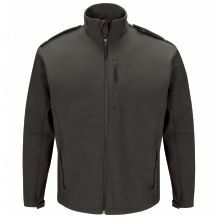 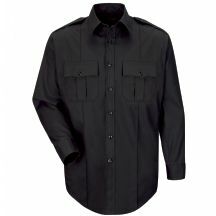 To earn its way into our Deputy Deluxe® collection, a design has to be dynamic in both style and function. 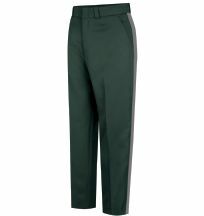 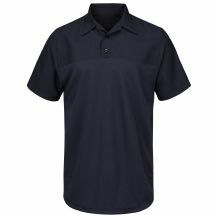 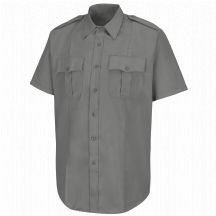 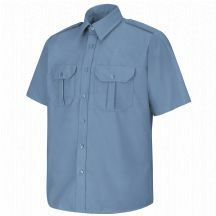 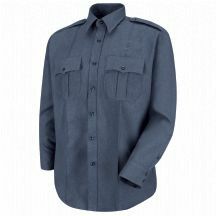 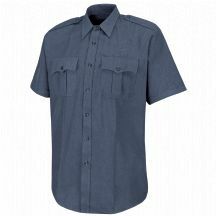 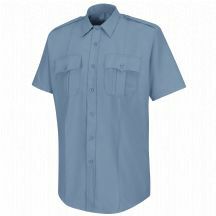 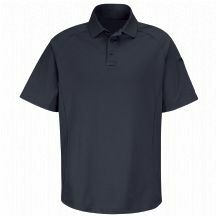 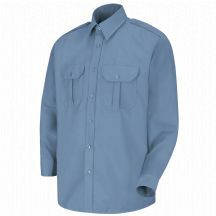 Fabrics like our poly/rayon tropical weave help these versatile uniforms retain their bold color, wash after wash. With a wide range of popular colors, you’re sure to find the look that fits. 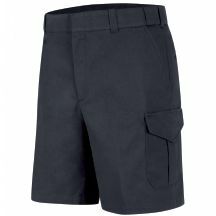 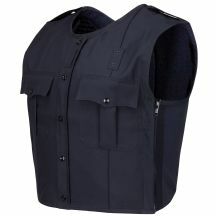 The Deputy Deluxe Plus collection combines comfort with functionality so you can get the job done. 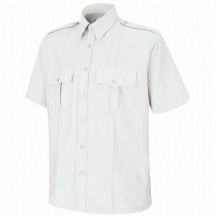 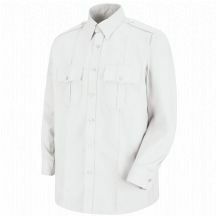 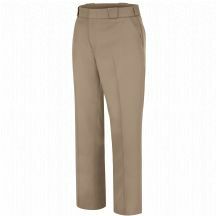 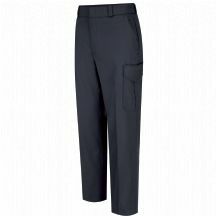 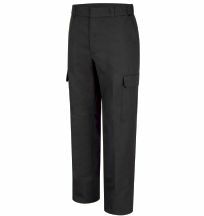 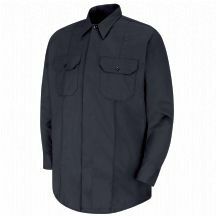 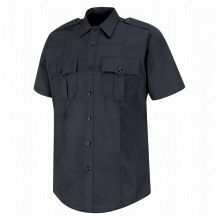 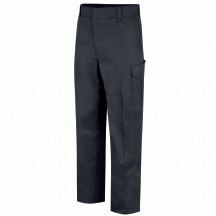 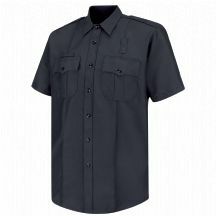 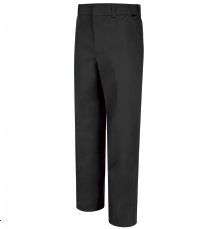 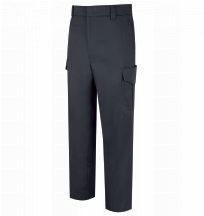 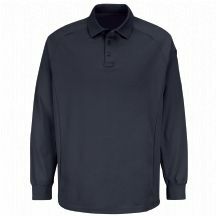 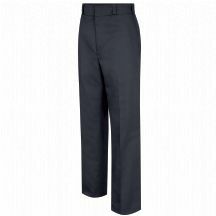 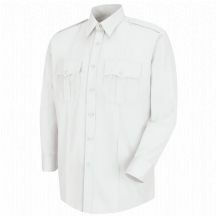 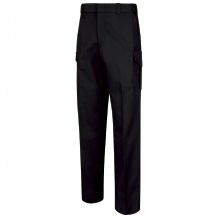 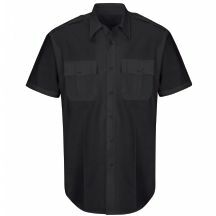 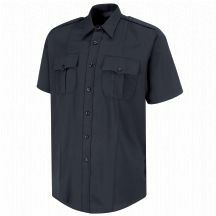 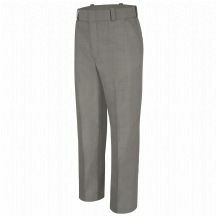 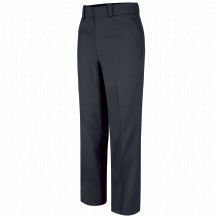 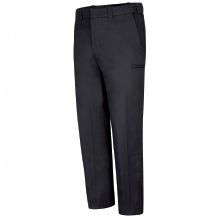 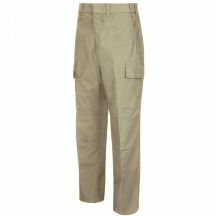 The shirt and trousers boast superior color retention and a soft hand so you always look professional and feel at ease in your uniform.